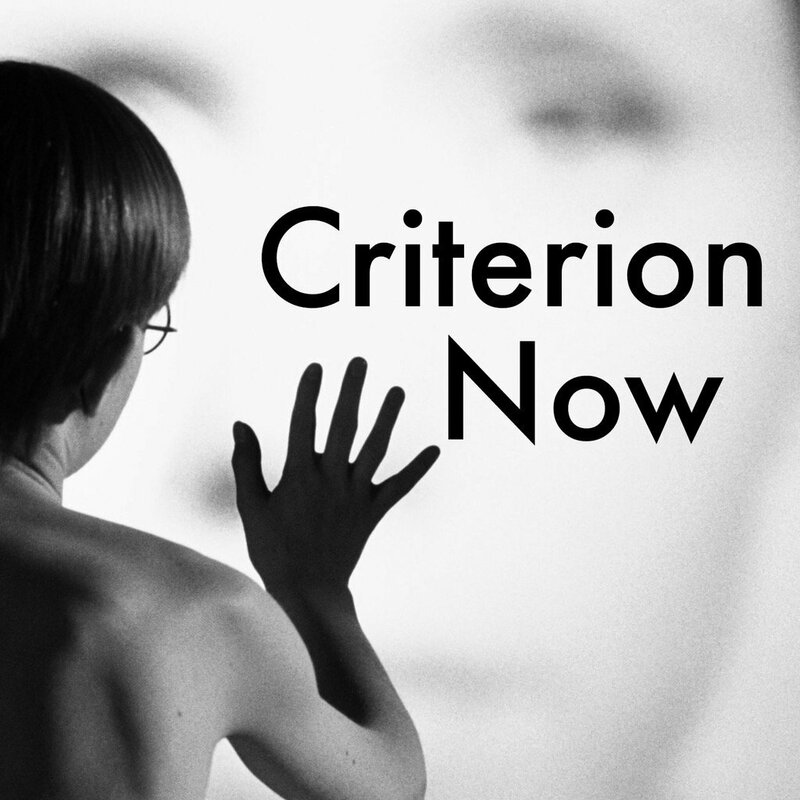 Podcasts – Make Mine Criterion! First, a shout-out for a shout-out! Thanks to Aaron West and the Criterion Now podcast for the dap given to MMC! on episode 82. Aaron was kind enough give MMC! 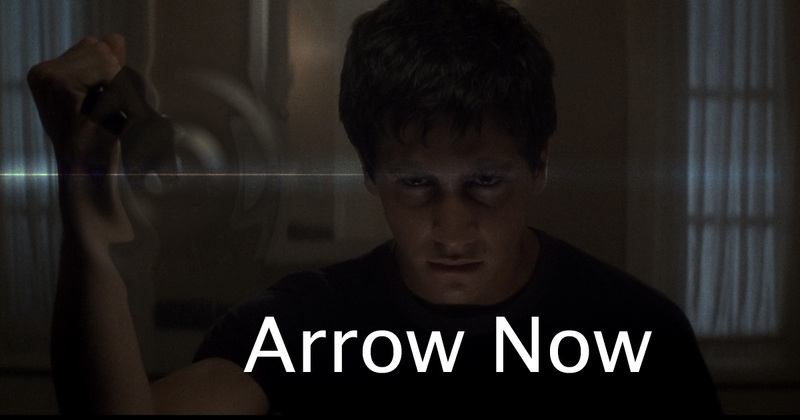 a nod for its precognitive effort on Hedwig and the Angry Inch. Aaron is joined on the episode by Canadian filmmaker Brad McDermott and Matt Gasteier of The Complete podcast to discuss the Collection’s announcements for July, as well as Criterion visits, Claire Denis and Mike Leigh screenings, the potential for further announcements involving Buster Keaton, Wong Kar-wai, Abbas Kiarostami, and others, and Documentary Now! episodes and how the Company episode is not potentially going to be connected to an upcoming Criterion release. This morning, MMC! awoke to discover big news on the film-nerd front with the announcement of The 25th Frame podcast/media network! Founded by MMC! friends Aaron West, Cole Roulain, Ericca Long, and Matthew Gasteier, the network is a tribute to cinema fandom. We are a collective group of cinephiles and pop culture aficionados with like minded interests. 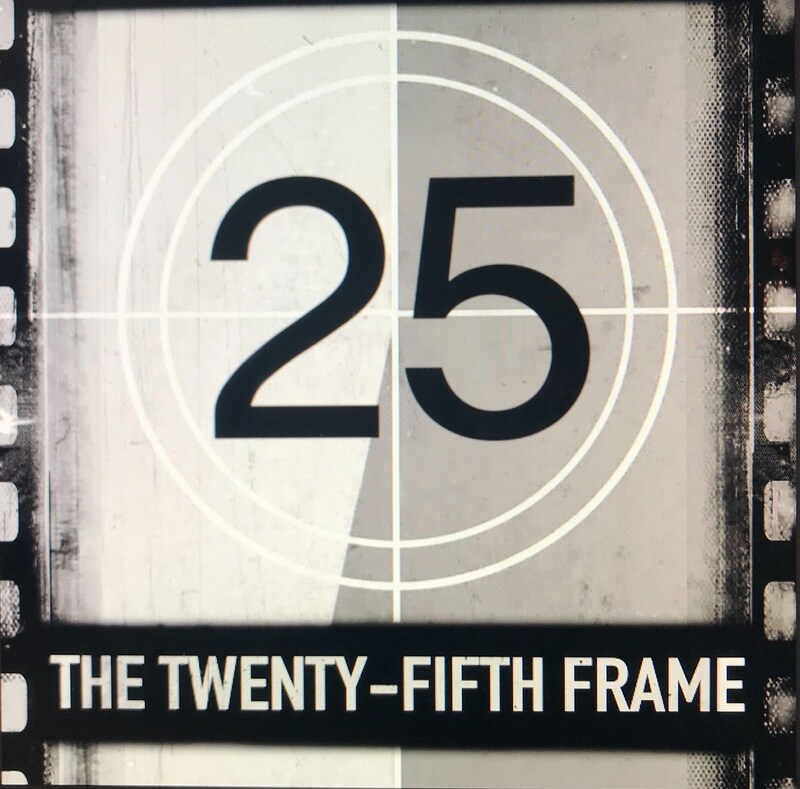 The 25th Frame is not just a podcast/media network, but also a state of mind. We are ultimately a group that helps each other deliver content that we feel is interesting, informative, culturally relevant, and elevates inclusive cinema discussions. 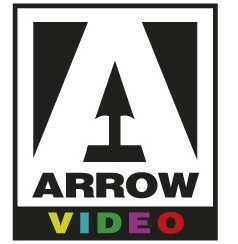 Needless to say, the sound of me going “SQUEEEEE!” is deafening after having listened to the latest Arrow Video podcast and hearing the kind words of its hosts, Sam Ashurst and Dan Martin. Big thanks to them for their recommendations for a London visit. As it happens, I do regularly check The Miskatonic Institute of Horror Studies website for lectures going on while I’m in town and, once again, I’m not in town for its April lecture, “A Restoration of ‘Nosferatu. '” (Boo.) Equally depressing is the number of times I’ve probably walked past the Picturehouse Central and never even realized it was a multiplex. (Boo again.) I’m going to chalk that up to being too focused on walking to Gosh Comics, Fopp‘s Covent Garden location, or a screening at the Curzon Soho. I’ll do my best to correct that oversight on my next visit! Thanks once again to Sam and Dan and keep up the good work! And you can be sure that if Dan sends me his fake Criterion cover to Ben Wheatley’s A Field in England (2013) – a great Drafthouse Films release – you’ll see it here on MMC! Cheers! Our next proposal is taking forever. Maybe with a little effort I can get it posted before Christmas! 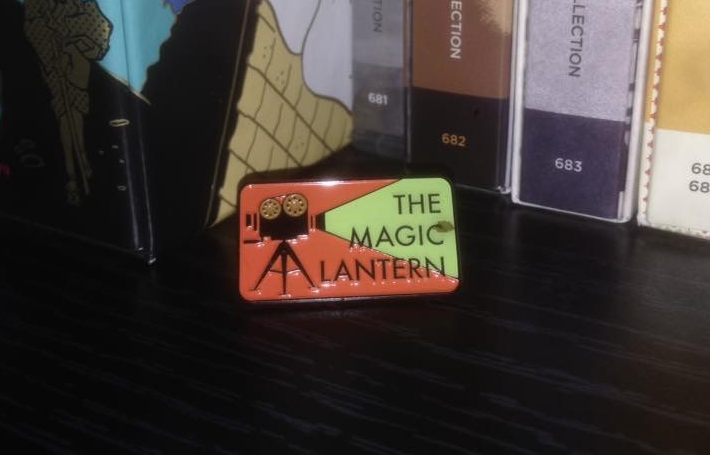 While we all wait, how about a quick shout-out to The Magic Lantern podcast! It’s the end of the year, so that means that the show’s hosts, Ericca Long and Cole Roulain, have recently put up their latest “Ants In Your Pants” episode where they share their respective top ten first time screenings for the year (plus some honourable mentions). Included on their list are various MMC! favourites like Ruggles of Red Gap (Leo McCarey, 1935), ‘I Know Where I’m Going!’ (Michael Powell and Emeric Pressburger, 1945), The Lineup (Don Seigel, 1958), and The Hourglass Sanatorium (Wojciech Jerzy Has, 1973). If you haven’t already discovered their wonderful podcast, go take a listen and maybe even buy one of their swell, glow-in-the-dark pins! And because imitation is the sincerest form of flattery (and because I’m incapable of restraint and of not making lists of my own), here are my top 20 first time screenings for 2017 along with my Letterboxd reviews. Lucky listeners can hear me shrug off ’60s London, defend the aspect ratio of comic books, mistake Zelig as ’70s Woody Allen, declare myself the spokesman of a nation, and defend Lena Dunham, Michael Bay, and Point Break. It was a lot of fun, but MMC! followers should enjoy it now because a track record like that doesn’t encourage repeat visits!